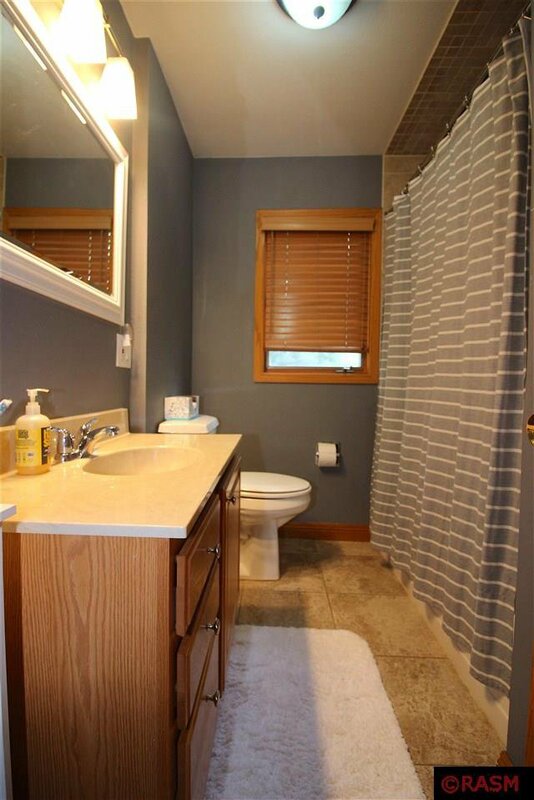 Just what you've been waiting for! 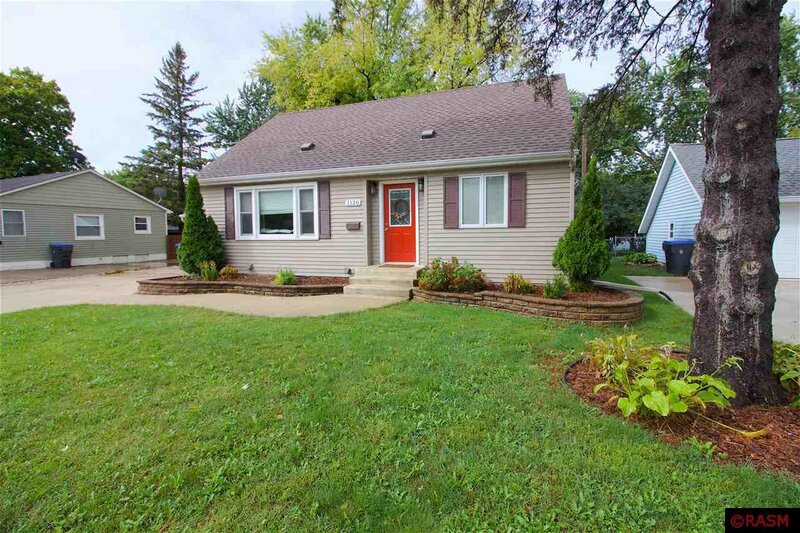 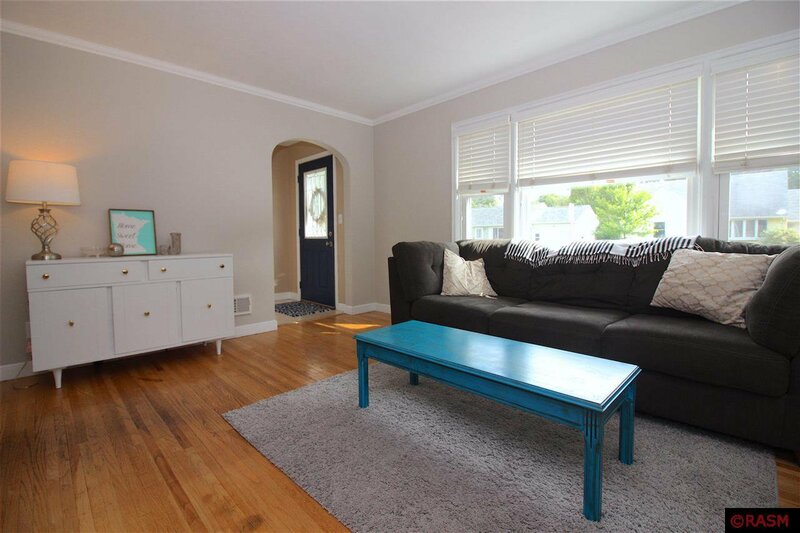 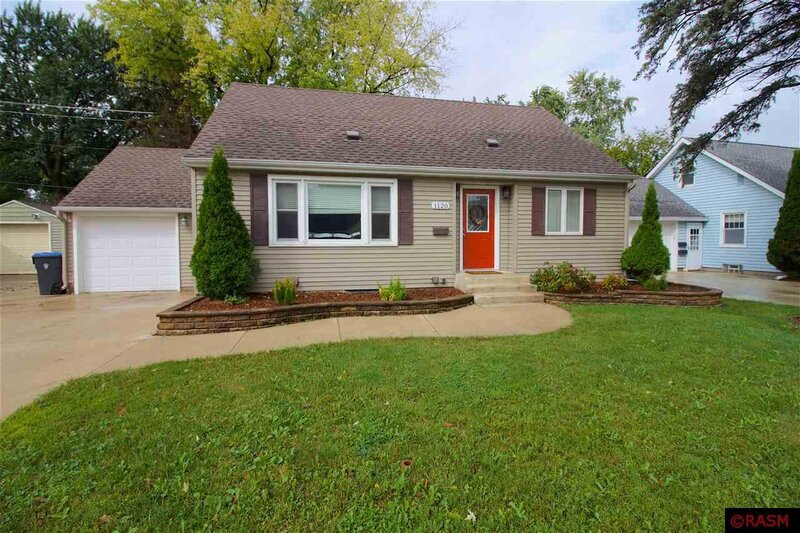 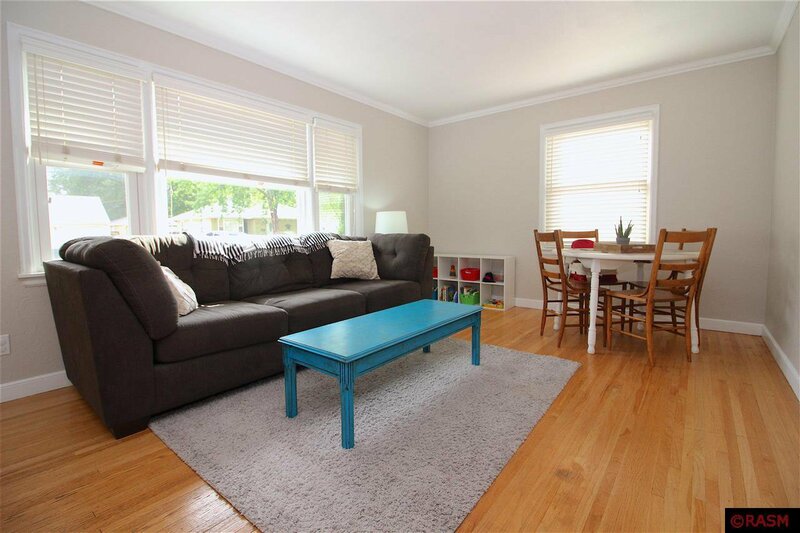 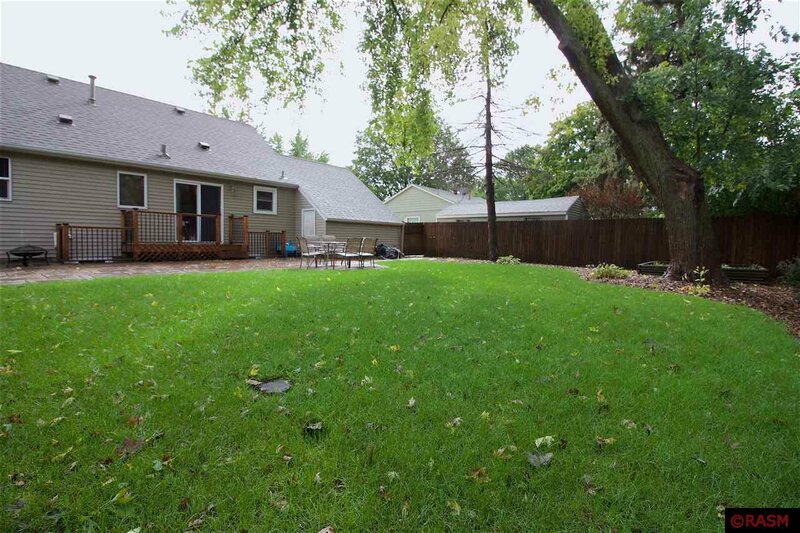 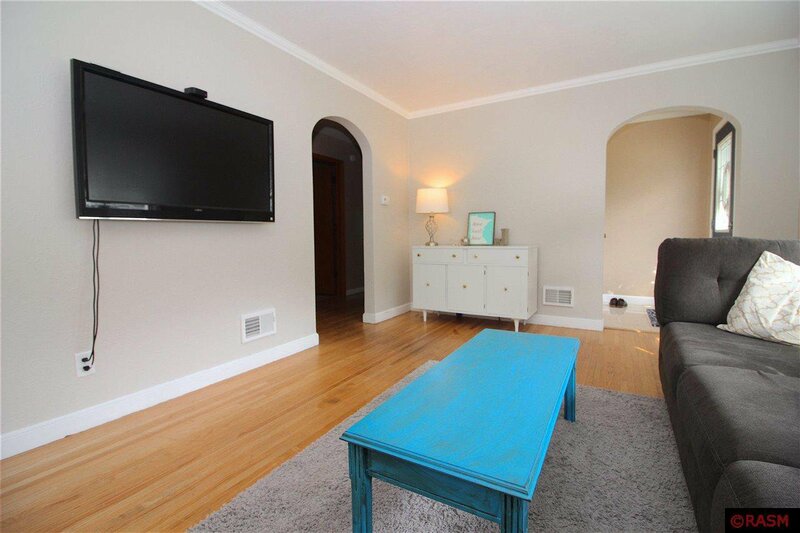 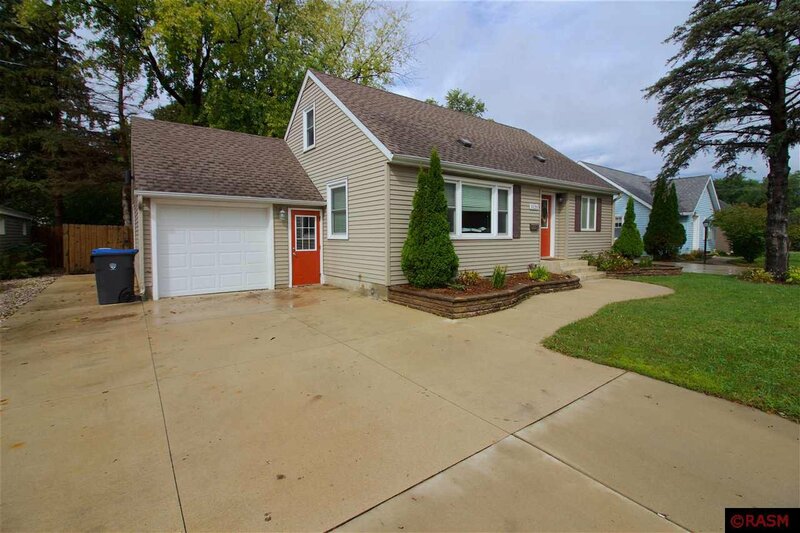 Cute and cozy– this 1.5 story home in Hilltop Mankato has it all. 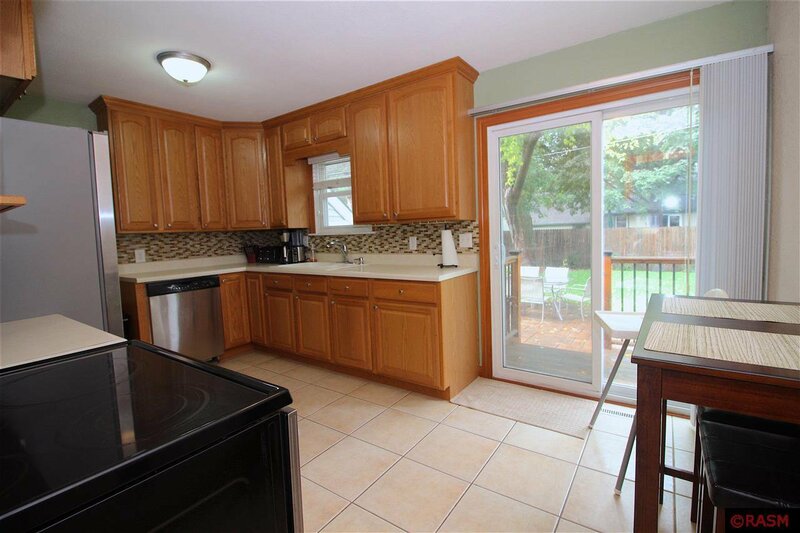 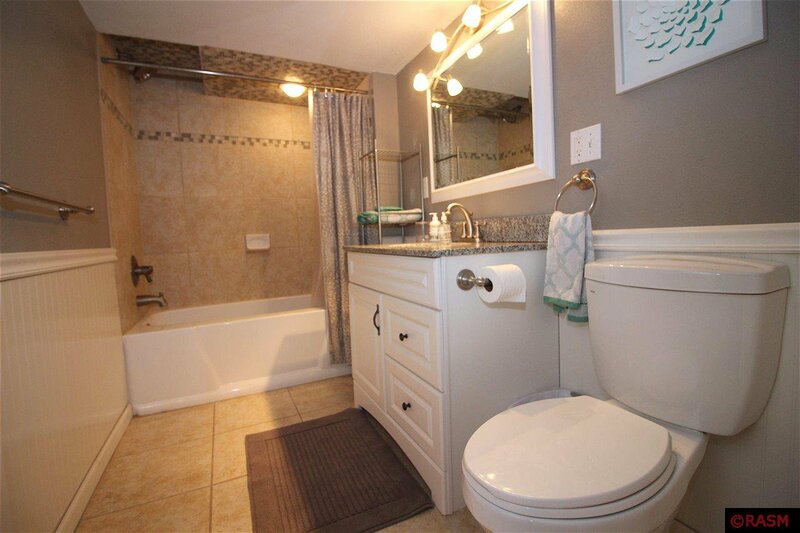 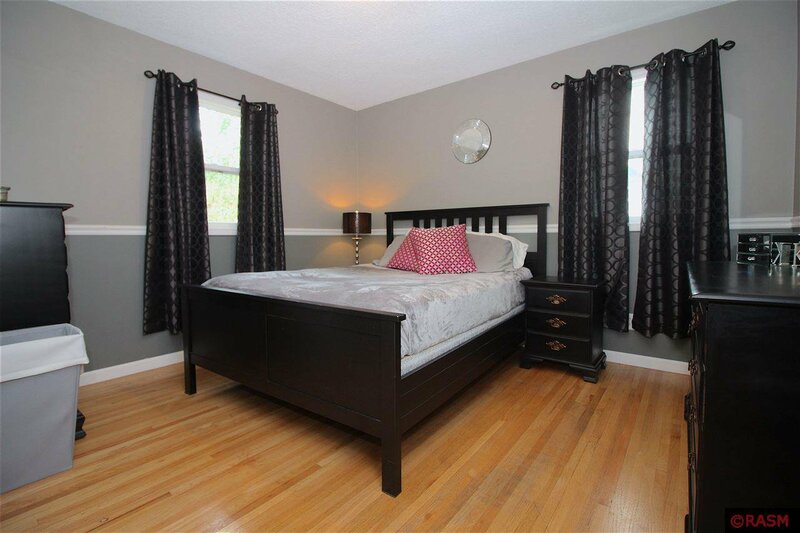 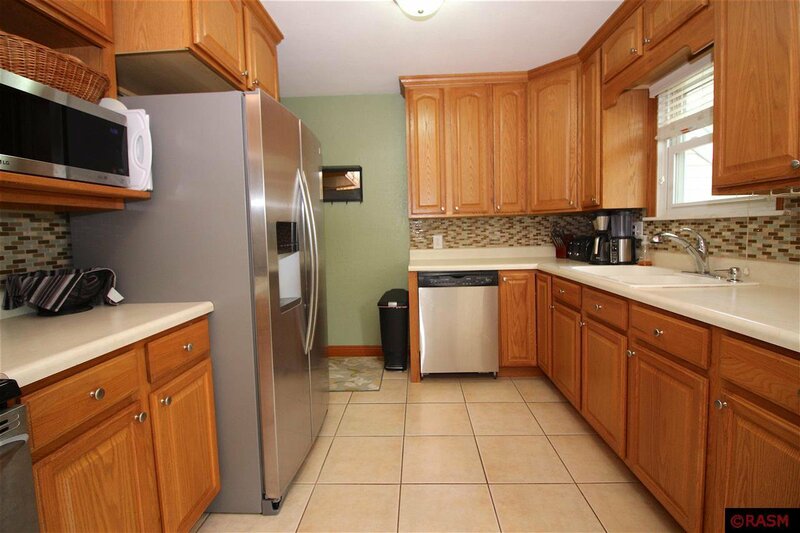 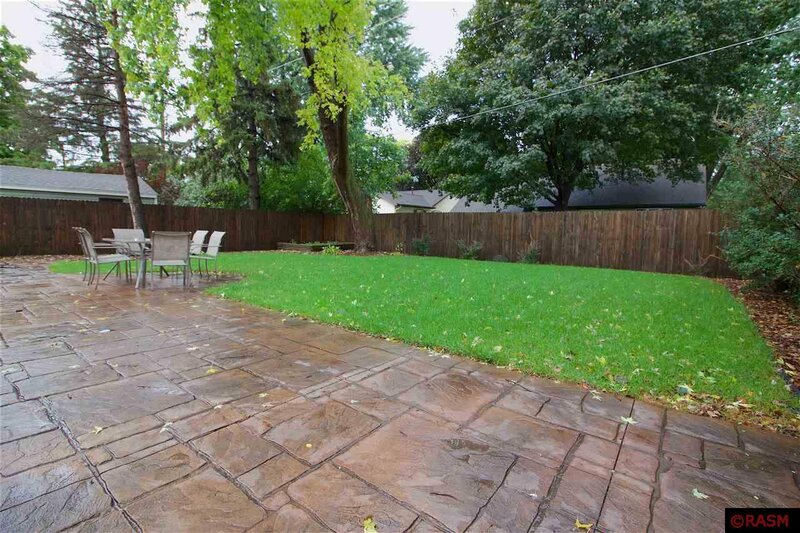 Hardwood flooring flows throughout the main level which offers a bright living room, 2 spacious bedrooms, a full bathroom with tiled floors and surround, and an updated kitchen leading out to your own private oasis that is the backyard. 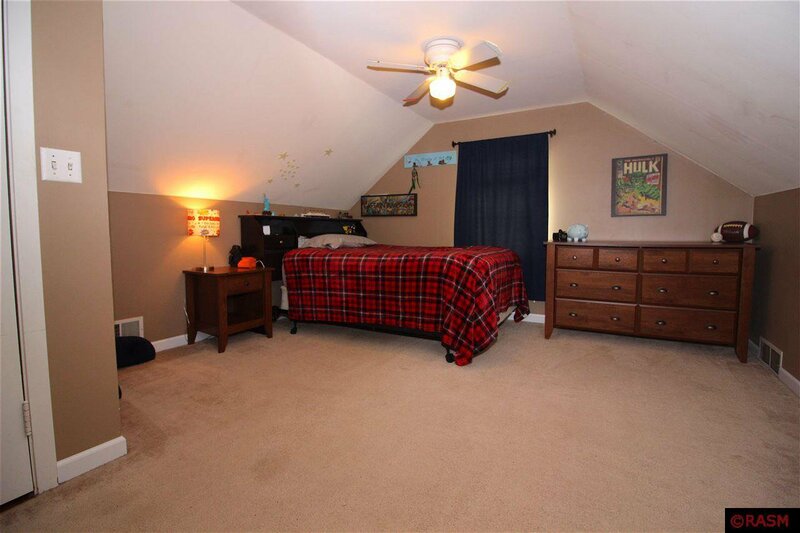 Upper level features a large bedroom with sitting area and ample closet/storage space. 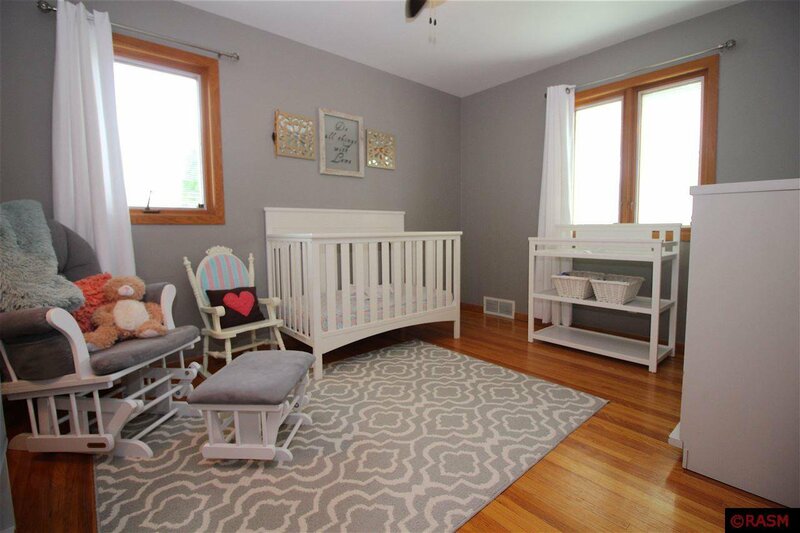 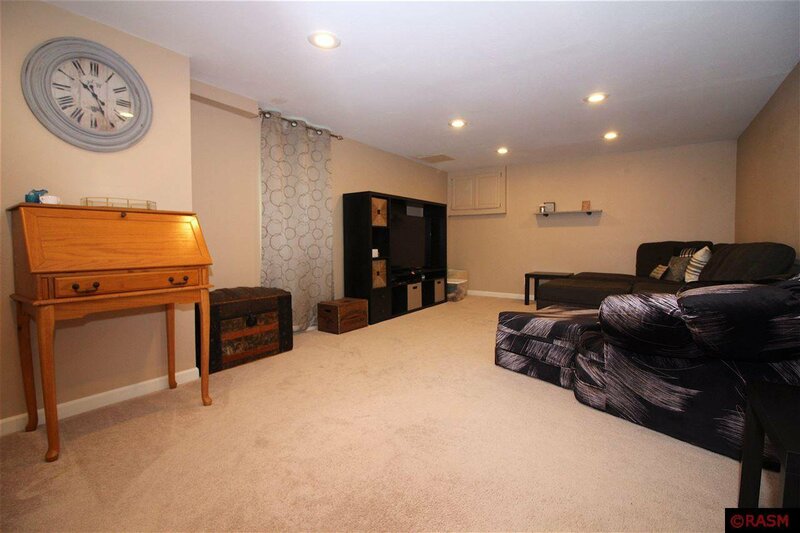 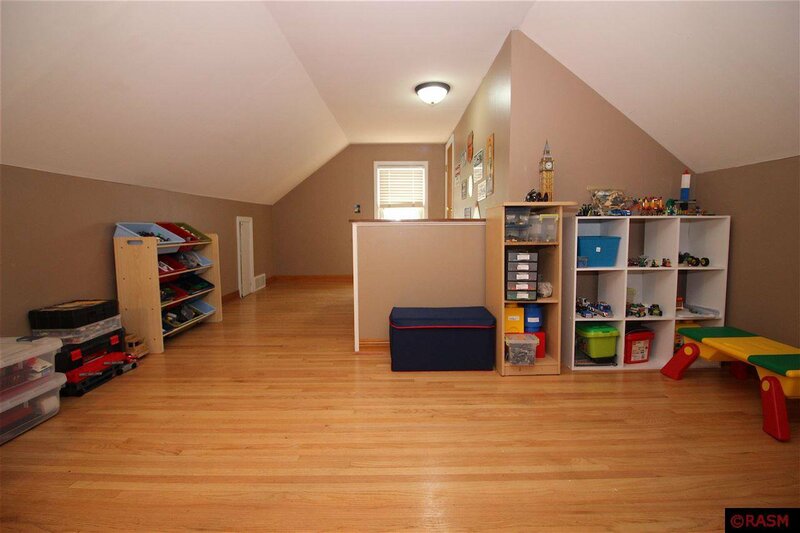 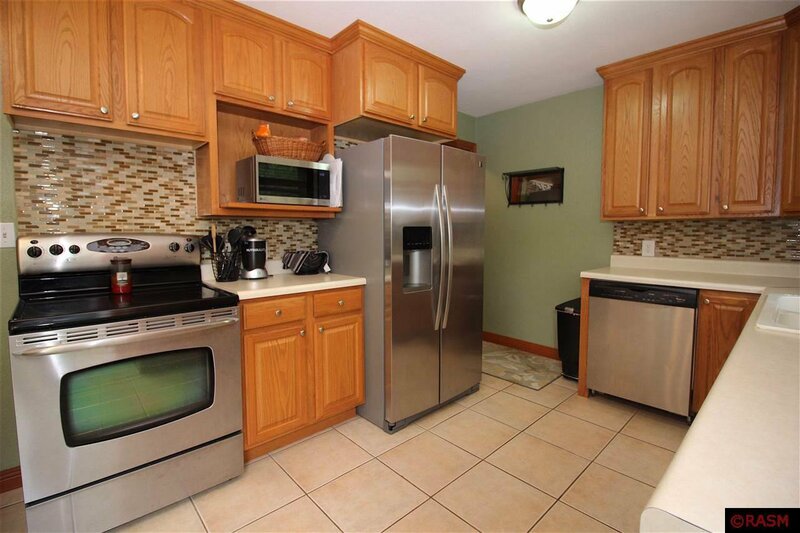 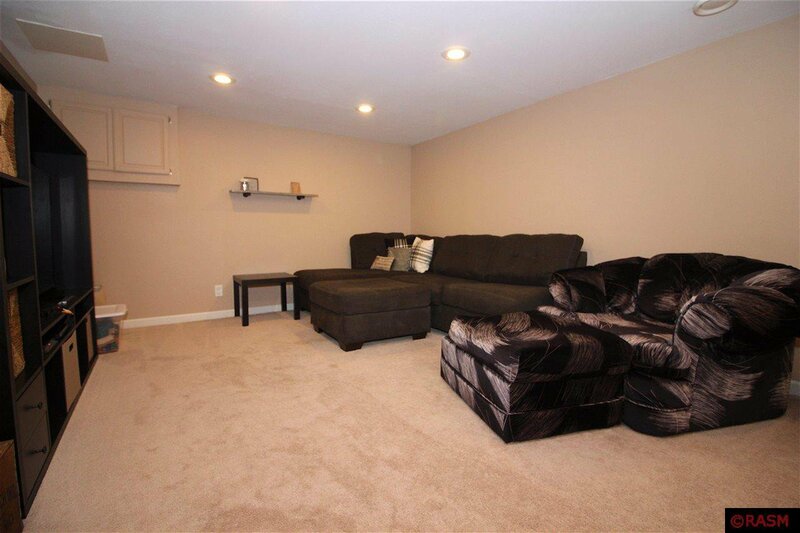 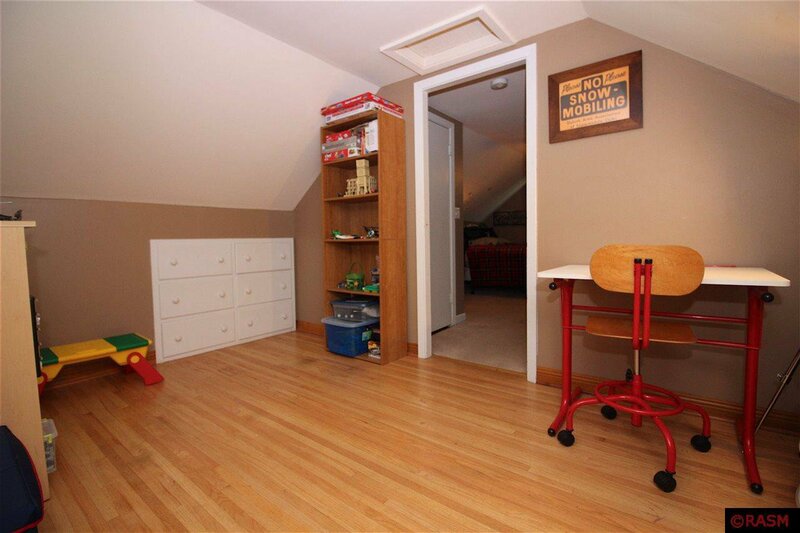 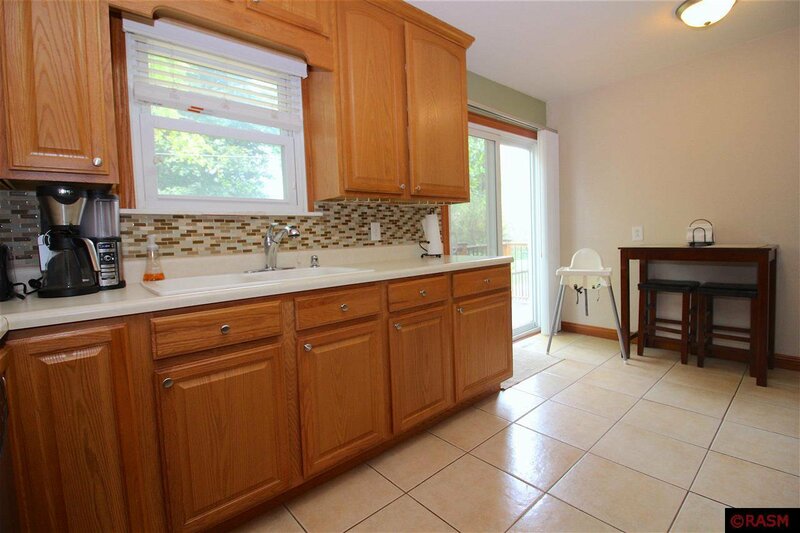 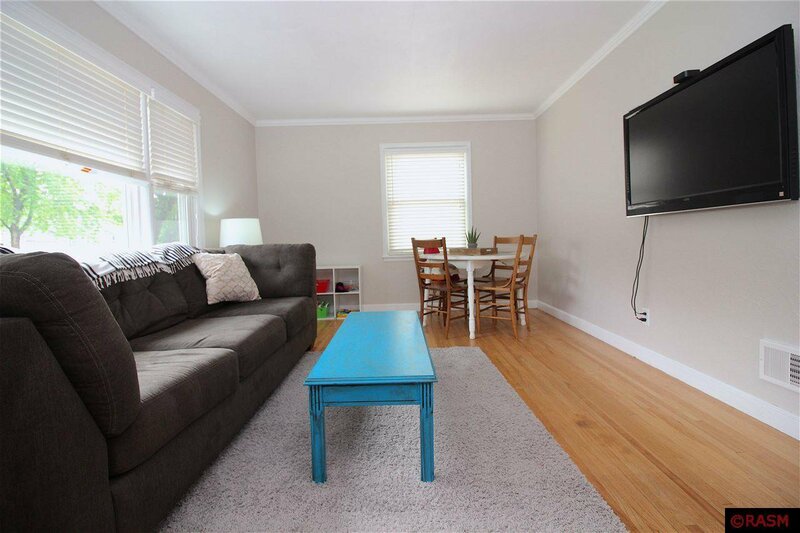 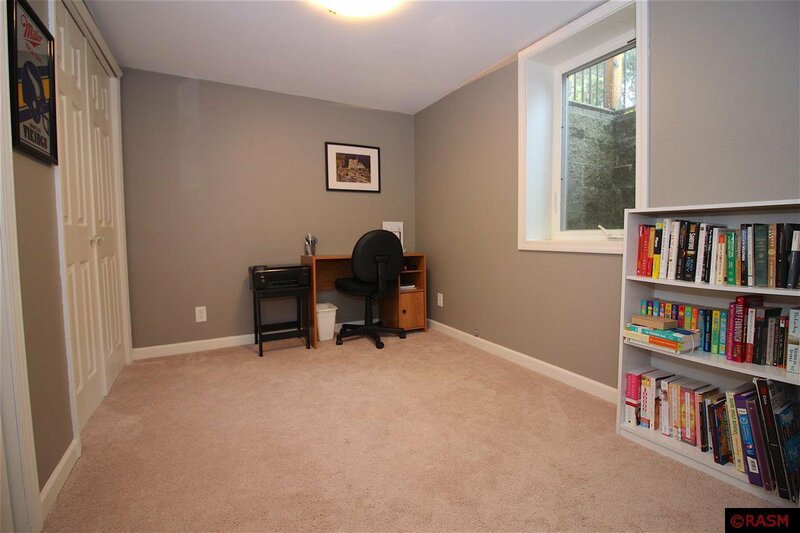 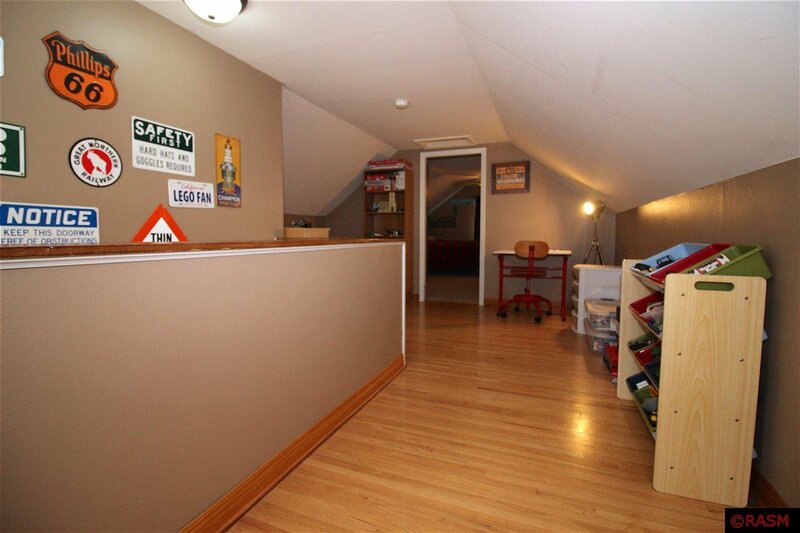 Finished basement is complete with a cozy family room, 4th bedroom, updated full bathroom, and laundry room. 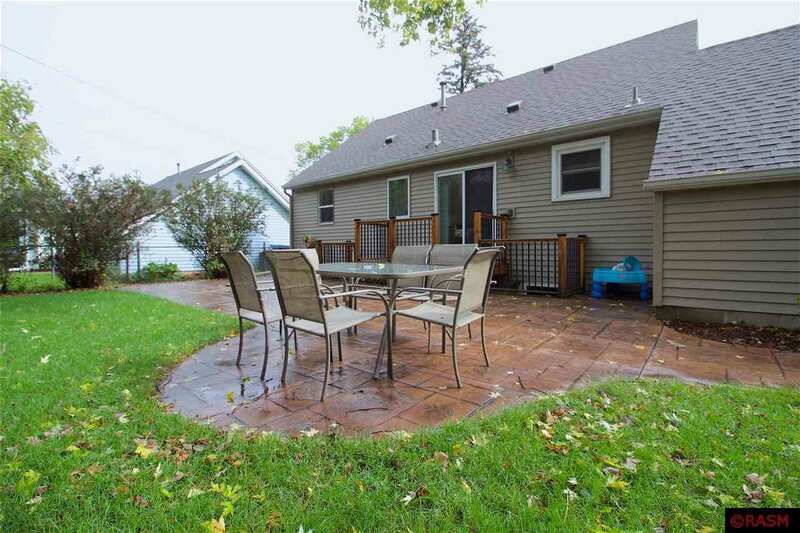 Exterior features include steel siding, concrete driveway and sidewalk, single stall garage, and a fully fenced backyard that has been meticulously landscaped.